With its side skirts, 17-inch alloy wheels and a very sporty front end, the 2018 Toyota Corolla iM for sale in Longueuil is sure to delight you with its abilities and features that are worthy of Toyota. 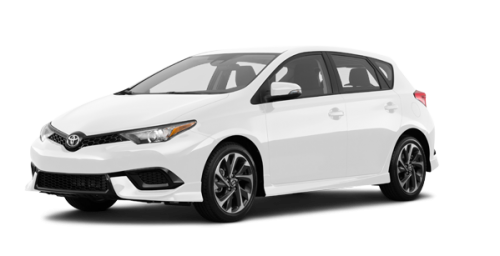 This new Corolla iM near St-Hubert on Montreal's South Shore, only a few minutes from Brossard and Boucherville, welcomes you with an interior that has many features as well as a sensational look thanks to, among others, heated front seats, leather-wrapped steering wheel and gear lever knob and shiny black details. 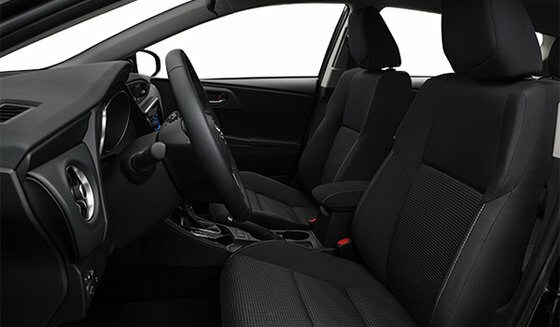 In addition, it will give you everything you want in terms of technology with its control of the entertainment system, made up of AM/FM radio, Aha Webradio, USB/AUX port and Bluetooth connectivity that can be operated with a 7-inch touchscreen or steering wheel controls. 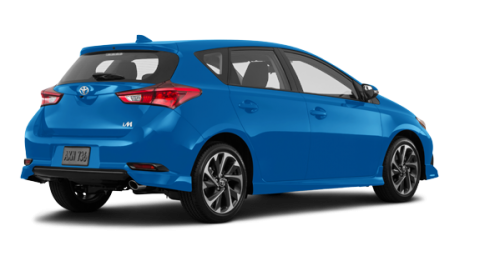 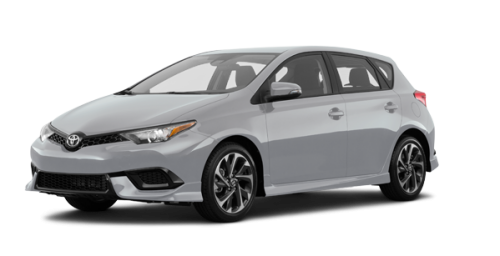 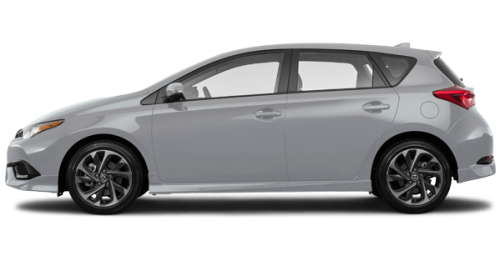 The 2018 Toyota Corolla iM for sale in Longueuil offers standard 1.8 Litre 4-cylinder engine that produces 137 horsepower and that uses VALVEMATIC technology to improve responsiveness and power while optimizing energy efficiency. 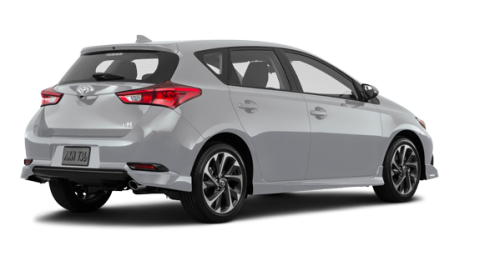 In fact, its consumption rating is estimated at 8.8/ 6.8 L/100 km (city/ highway) for the manual model and 8.3/ 6.5 L/ 100 km (city/ highway) for its version with continuously variable transmission with intelligent control (CVTi-S). 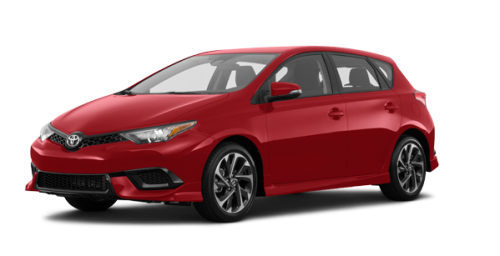 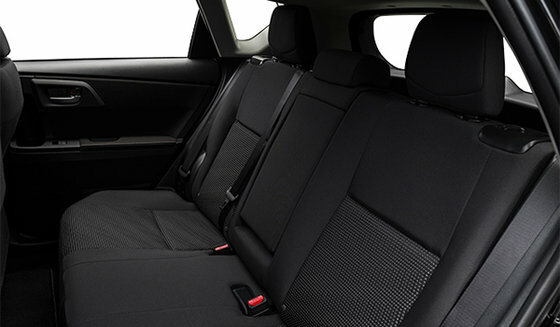 Your Longueuil Toyota dealer on Montreal's South Shore, near Boucherville and Brossard has a stock of new Corolla iM near St-Hubert that will fit the bill. 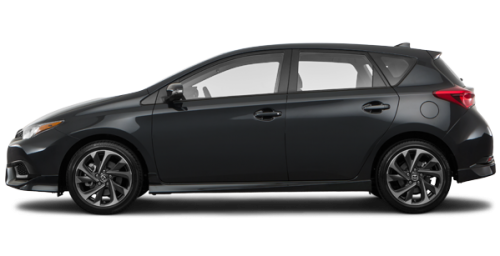 However, if you prefer a used Corolla, we also have them in stock. But whatever you choose, you can rely on our Toyota financing experts who will help you decide which is your best option to meet your needs and respect your budget. 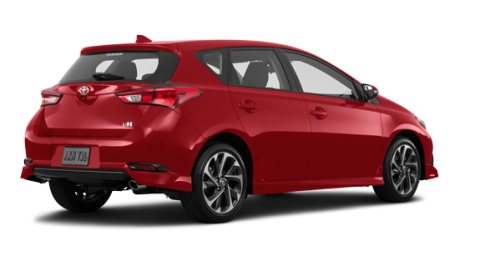 And if you really want to buy one, then take a peek at our Toyota promotions, either online or in the dealership, so you don't miss a thing. 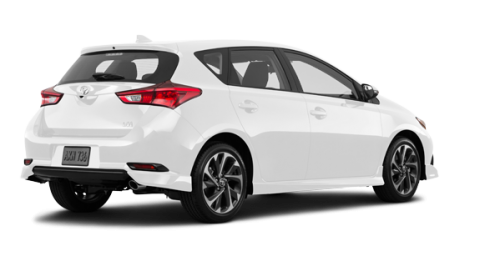 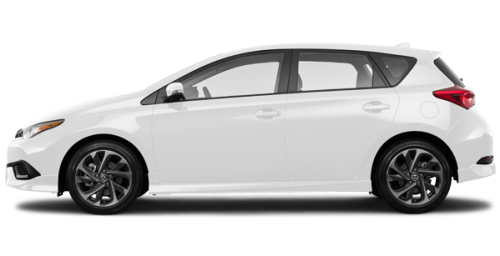 So if you want and exhilarating driving experience, book a test drive today in the 2018 Toyota Corolla iM for sale in Longueuil and we think it’s likely that you fall in love with this sporty, irresistible hatchback!